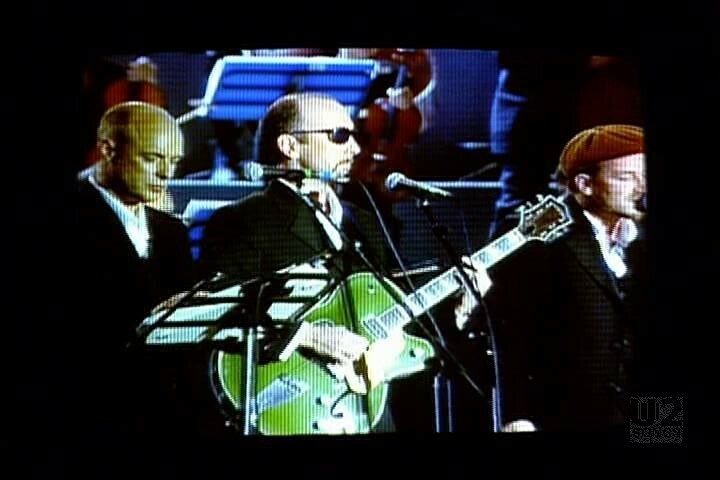 This second version of the “Miss Sarajevo” video uses footage from the initial video shot by Bill Carter for his documentary “Miss Sarajevo” but it is edited together with footage of the performance where Bono, The Edge, and Brian Eno joined Pavarotti in Modena for the “Pavarotti and Friends” concert. 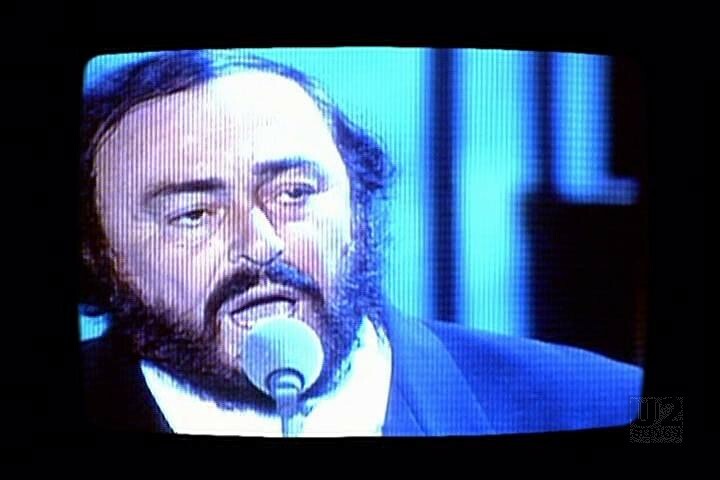 The concert was held at Parco Novi Sad, in Modena and featured a number of artists joining Pavarotti to sing. As the video shows, it was attended by Princess Diana of Wales, who is seen in the video arriving at the concert in Modena. 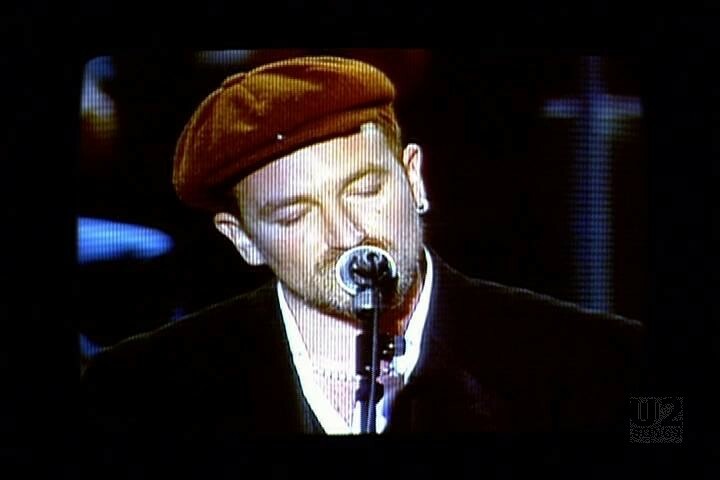 The concert was held on September 12, 1995. 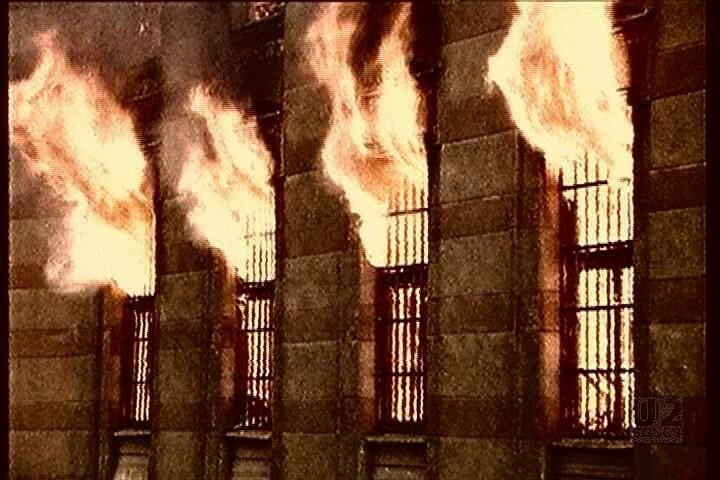 The footage of the live performance of the song is mixed with documentary footage including scenes shot during the “Miss Sarajevo” pageant held in 1993 in a basement in Sarajevo, footage of residents of Sarajevo in the streets, and footage of the city beseiged by war. The audio used for this video is a different mix, and opens with crowd noise blended into the opening, and ends with the sounds of gunshots and explosions as we see a tower being attacked in Sarajevo. 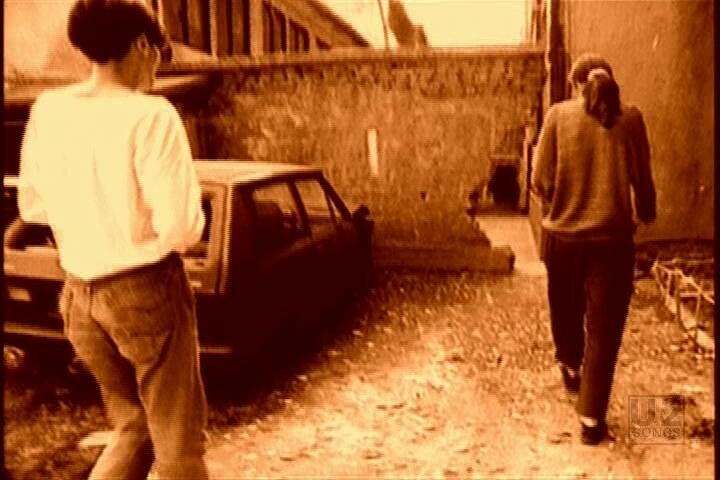 The initial video for the song featured much of the same footage of the conflict in Bosnia, but contained none of the footage from Modena. That initial video ended with a number of facts about the war. "Passengers - “Miss Sarajevo” Commercial Single"
"Passengers - “Miss Sarajevo” Promotional Release"
"Passengers - “Original Soundtracks 1” Album (Original Release)"
"Pavarotti, Luciano - “Pavarotti & Friends Together for the Children of Bosnia” Album"